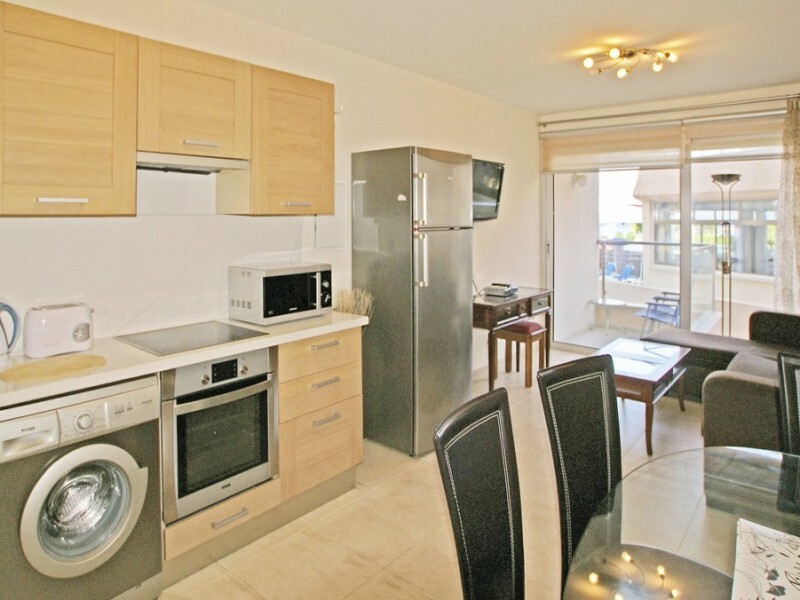 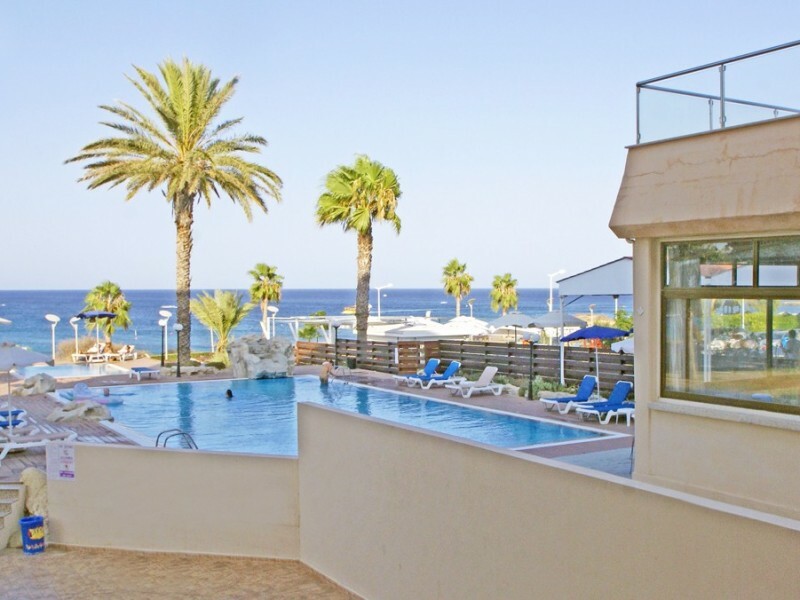 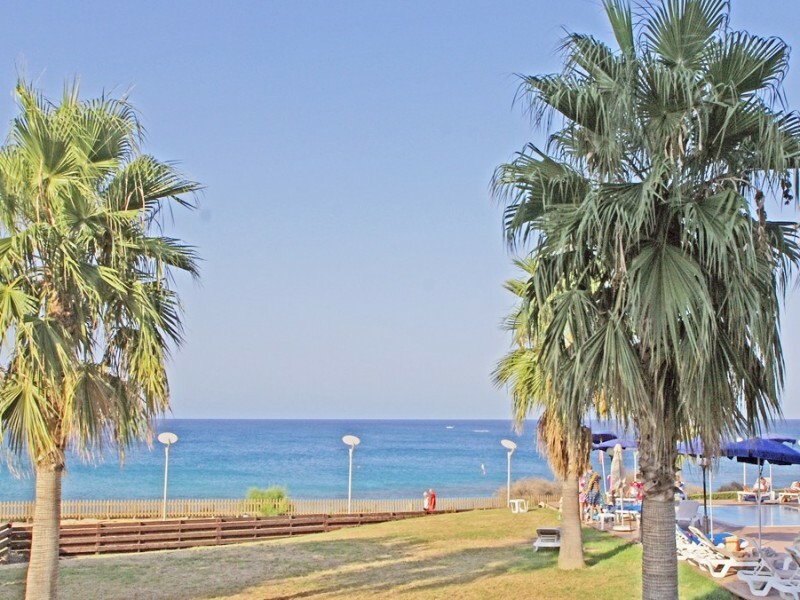 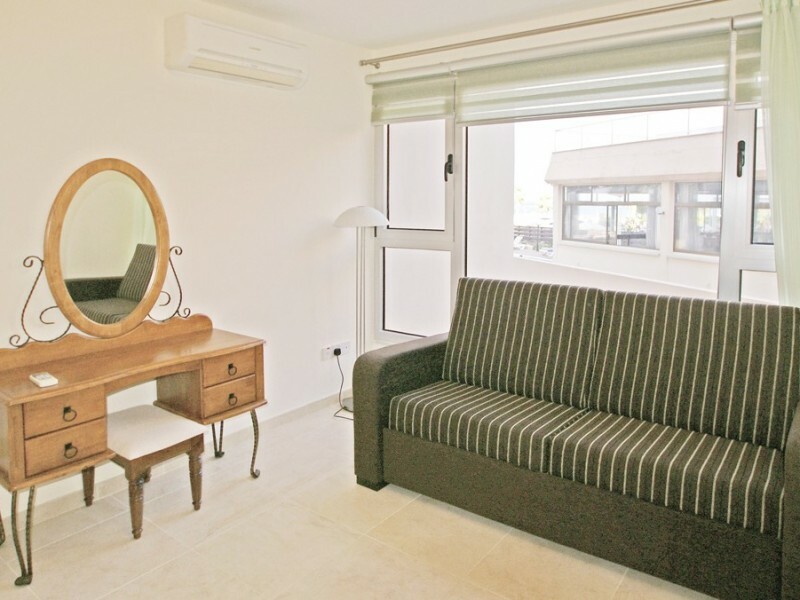 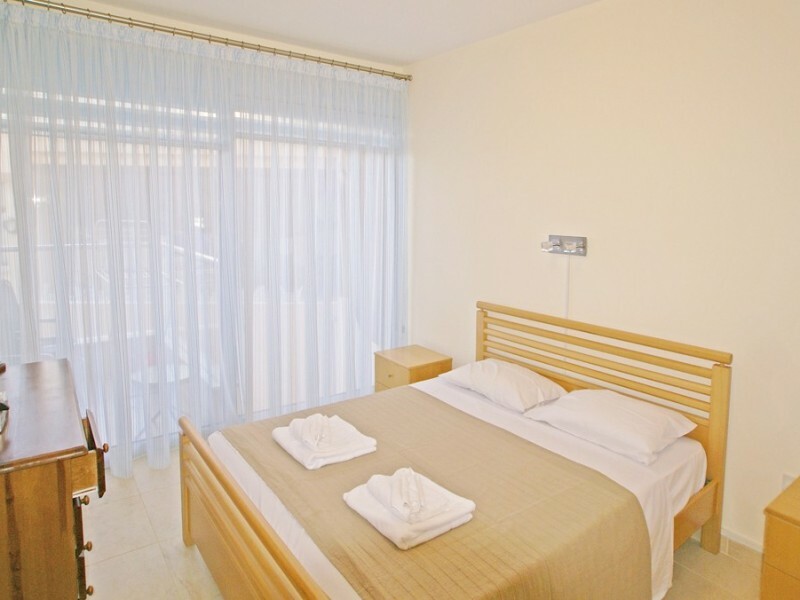 Lovely 2 bedroom apartment with stunning panoramic views of the Fig Tree Bay. 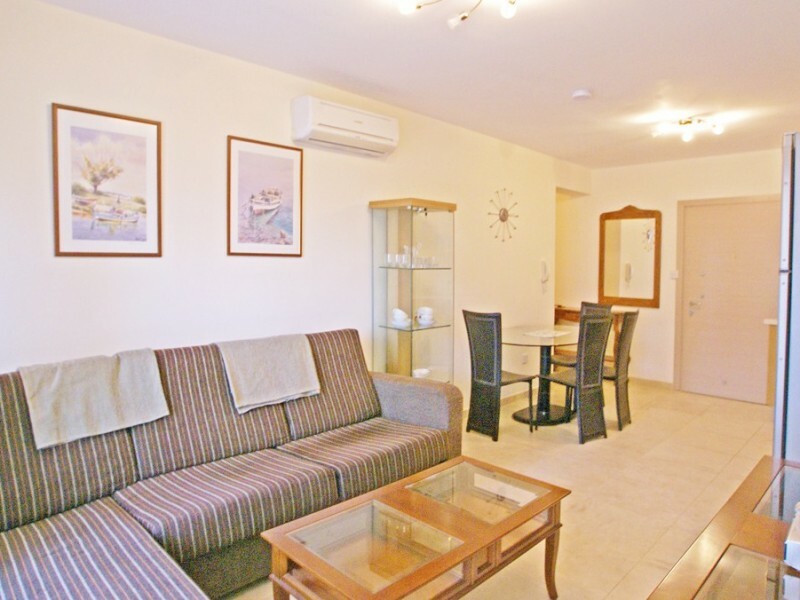 The apartment is located just a few steps from the fabulous sandy Fig Tree Bay with crystal clear water and a few minutes walk from the Protaras main strip with its numerous bars, restaurants and entertainment. The apartment open plan living area with comfortable sofa, satellite TV and DVD. 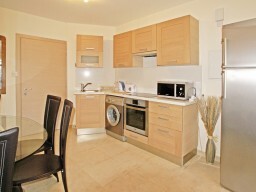 The kitchen includes a fridge-freezer, microwave, washing machine, electric cooker, kettle, toaster. 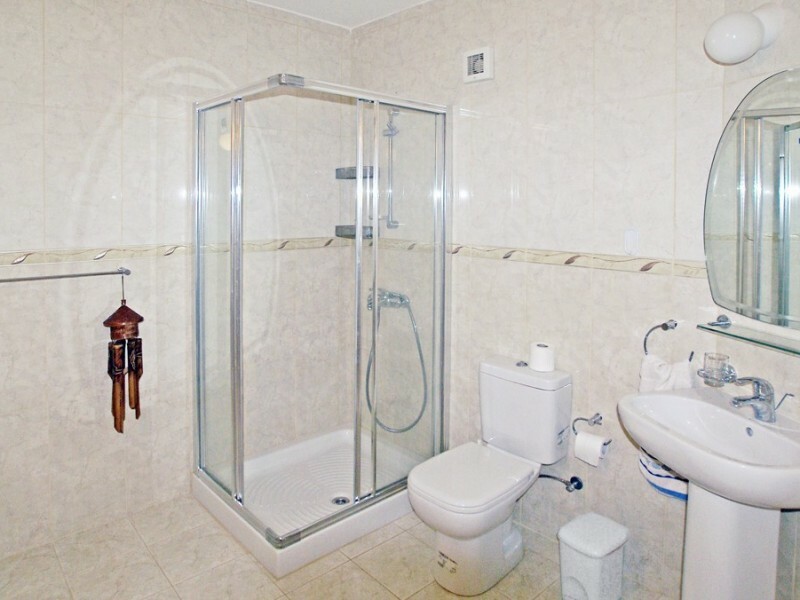 The master bedroom has a bathroom with shower and toilet. 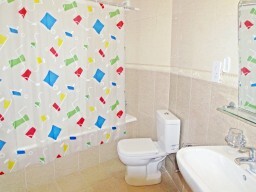 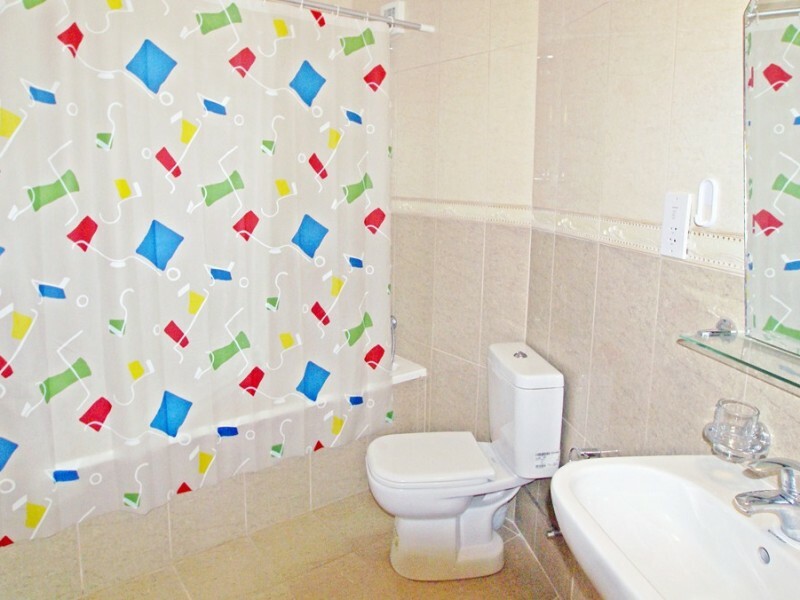 Plus there is a family bathroom opposite the other bedrooms. 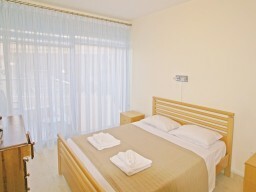 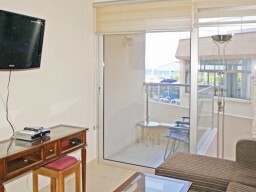 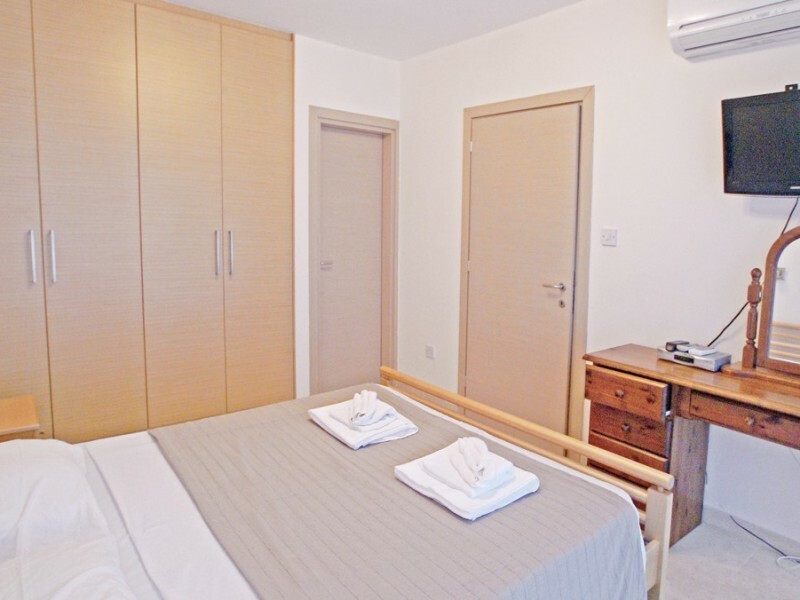 The apartment is fully air conditioned and has a stunning, panoramic sea views from the living room and bedroom. 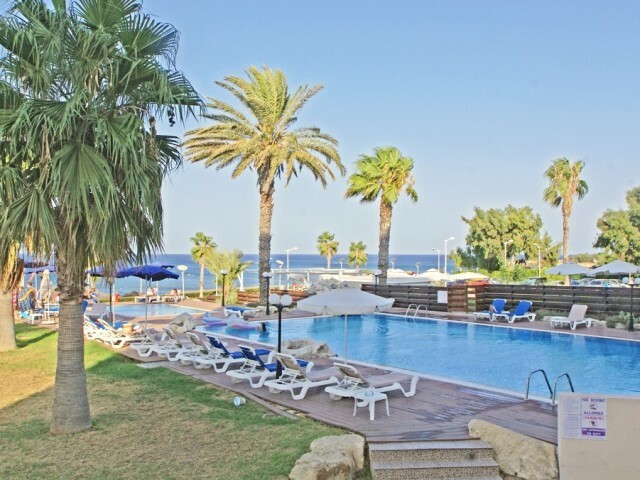 There is a large communal pool, for a child, communal gardens and parking.